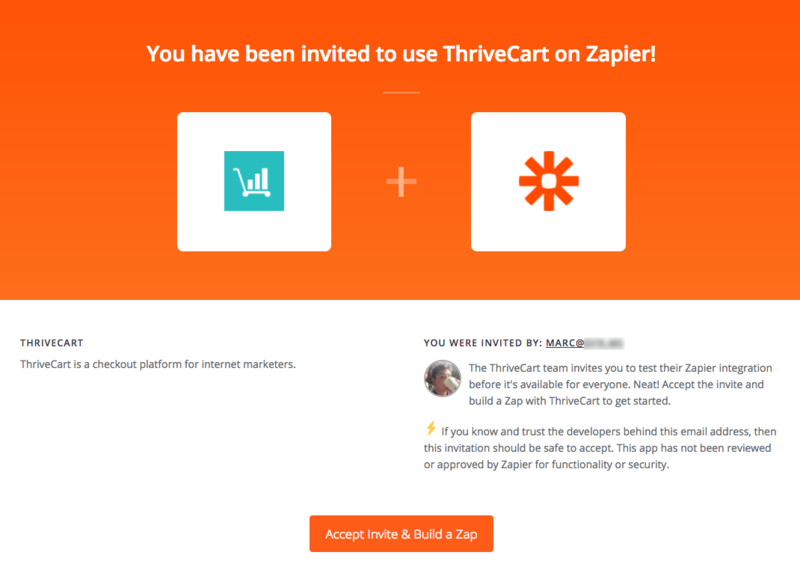 Before you can enroll customers in a Product user Zapier, you need to set up Zapier in ThriveCart. 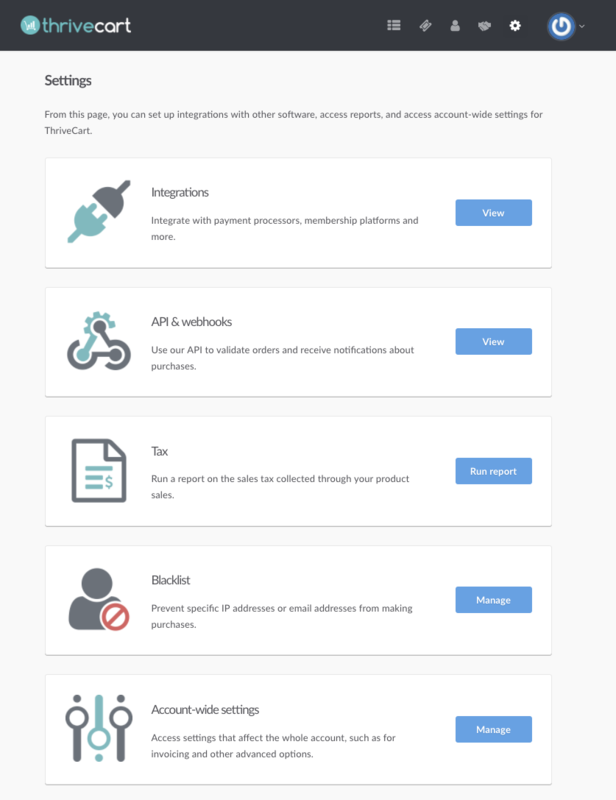 To access the Zapier app in ThriveCart, you first have to request access through your Settings > Integrations > Zapier area in your ThriveCart dashboard. At the bottom of the list, you can see the option for Zapier. Clicking that will launch a new window. You will either need to log into or create a Zapier account. 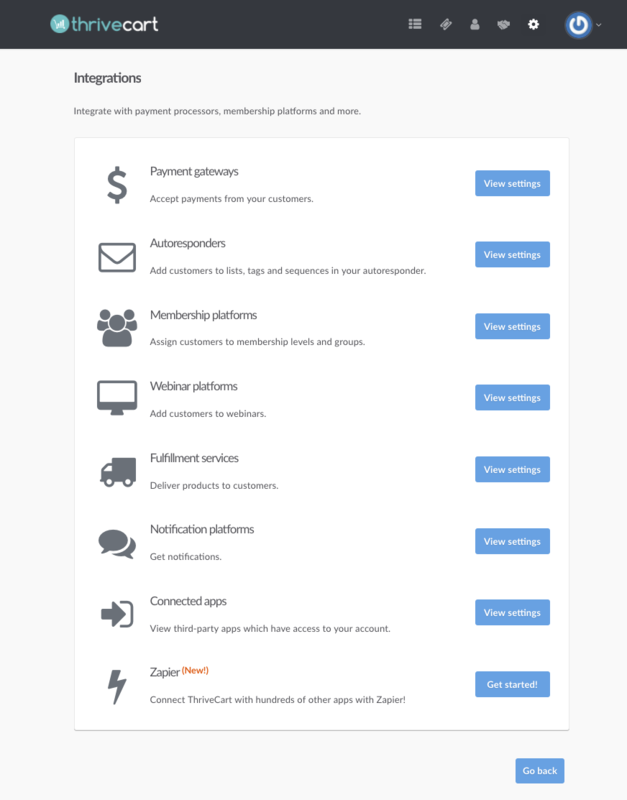 Once that's all set up, you can start enrolling customers into Products using Zapier.